Established in the year 2007, our company Meta Fin Solutions, is engaged in the operation of exporting and supplying a wide range of customers value added import substitute automotive after care products that includes automobile wax polish, mag wheel cleaners, choke cleaners, carbon cleaners, engine clear coat, engine oil additives, glass cleaners etc. 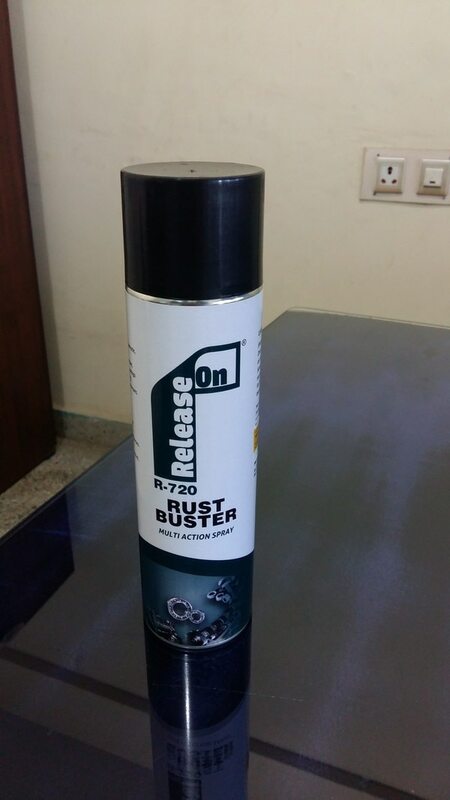 These products are widely demanded in for various cleaning and maintaining applications in Automobile Industry. Our company is also engaged in the sphere of marketing of maintenance products for 2 wheeler and Car Segments. We are channel partners of Pooram and Pooram that is a well renowned company in the industry. These products are manufactured at the manufacturing unit of Pooram and Pooram. The entire range of these After Care Products is tested on various quality parameters to ensure high quality to our valued clients. Apart from being tested at manufacturers end, we also conduct manual testing of these products at our end so that our clients get optimum quality products. Furthermore, we have been a client centric organization and have always tried to provide complete satisfaction to our clients. In order to do that, we provide free samples to our clients so that they can assure the quality of our product before finalizing any deal.